Welcome To Bob’s Nautical Web Site. After retiring from Bay Street in Toronto Ontario, Bob Townsend moved to the Bay of Quinte area in Ontario and started to write and publish books and articles on the Nautical heritage of the Great Lakes and the St. Lawrence river. Since the passing of Bob on the 10th of November in 2011, Bob’s sons Jim and Brian have taken over the legacy of Bob and are maintaining this site. Brian is a very avid sailor being the Chairman of the LO300 race for many years and has many flags and trophies to his credit for his ability. Jim continues to sail his Alberg 30 on Lake st Louis in Montreal and also sails a CL14 at the cottage in Temagami Ontario. Both Jim and Brian have supported, and will continue to support, the many sailing causes that Bob was involved in, including the many email inquires that were received about information on boats, skippers, port etc that were received. Please continue to email jim at jimtownsend@bobsnautical.com or Brian at briantownsend@bobsnautical.com. Your questions and comments are always welcome and we thank you in advance for them. Through out the site you will find articles by Bob as well as detailed accounts on the War of 1812. You will also find some very interesting facts and articles on your favourite and maybe not so favourite harbours on our harbours web page. If you are planning on visiting any of these harbours or yacht clubs, by water or land, you should check this page and check out the available activities to you. 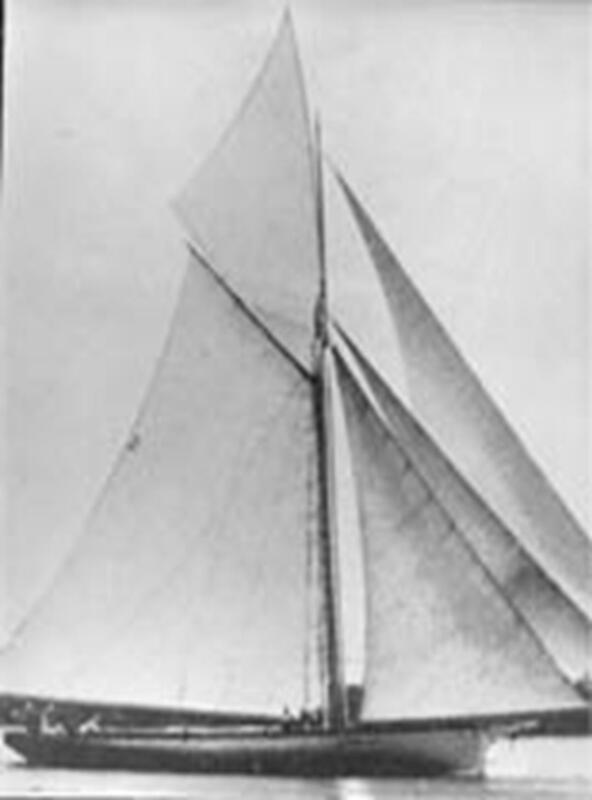 If you are interested in researching facts about the sailing schooners from the schooner days please use the Bob’s Nautical Data Base @ http://db.library.queensu.ca/marmus/snider/index.html . Thus data base is based on the articles written by C.J.H. Snider in the Toronto Telegram news paper. You can find more information on the C.H.J. Snider page on our web site. This web site is continually being updated so you should check back regularly for updates. If you have any comments or suggestions for improvements or new harbours or activities, please email us @ Suggestions@BobsNautical.com. Also: Don’t forget to check out Bob’s Nautical Blog. This is updated on a regular basis. Soon to come will be a nautical news letter and if you wish to received notifications of updates to the blog or website please send and email to Updates@bobsnautical.com. Your privacy is very important to us and we will never sell or distribute your information to anyone. We hope you enjoy your experience @ Bobsnautical.com.